Save on Gutter Repairs in NJ Today! Are you struggling with clogged, damaged or leaky gutters that aren’t working as efficiently as they used to? 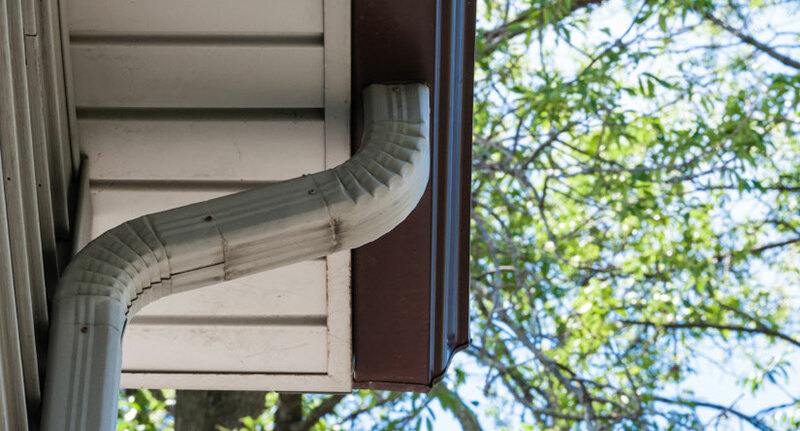 We often take our gutter systems for granted, but quickly realize their value should they finally break down and begin to cause expensive water damage to our roofs, siding, interiors and basements. If you believe it is time for a rain gutter repair or even gutter replacement, get in touch with Powell’s Roofing & Siding gutter repairs in NJ. 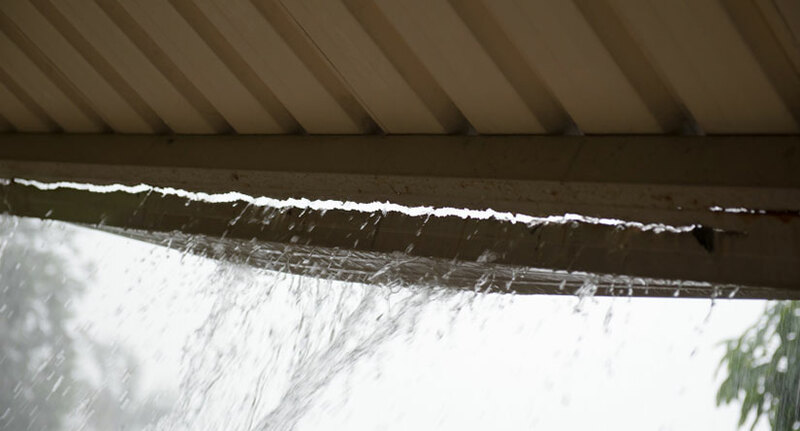 Since 1999, Powell’s expert gutter technicians have provided homeowners and businesses with quality gutter repair services throughout NJ, offering solutions that can save thousands of dollars on expensive property repairs from unchecked water damage. Our team uses top-quality products that will increase the lifespan of your gutter system. We also will try to work within your budget on routine gutter leak repairs that will help keep your system working again without major overhaul. How do house gutters get damaged? Unfortunately, even if you clean your gutter system twice a year as recommended, many home gutter systems are under threat of damage from a variety of sources, such as ice buildup, tree branches, clogs, and other debris common in residential environments. 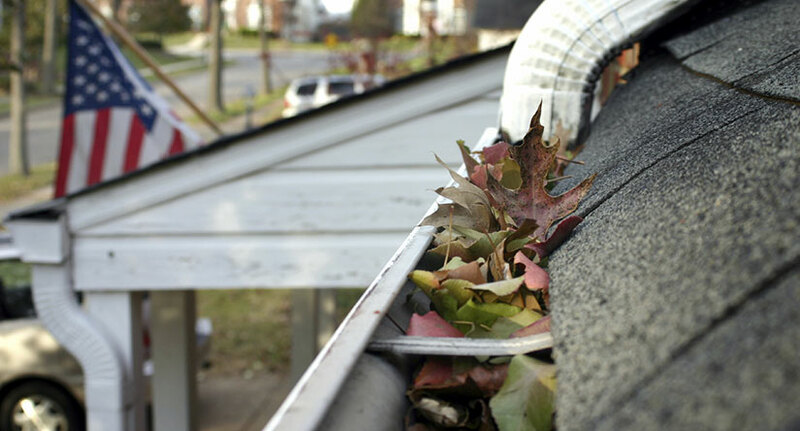 If your gutters no longer drain as they used to, it may be time to give our experts a call. We can identify what gutter repairs your home may require, from sagging gutters to gutter downspout repairs and gutter leak repairs. Many commercial properties possess large, complex gutter systems that require expert technicians who can quickly identify areas that are malfunctioning and correct the problem. Our team has worked on countless gutter repairs for NJ businesses, and we will work with you to ensure your commercial property’s gutter system is running as smoothly and efficiently as your business. Sometimes your property needs more than a simple gutter repair, but that doesn’t mean you have to stress. With an A+ rating with the Better Business Bureau, our team has built its reputation on helping businesses and homeowners with top-quality gutter replacement work that is done on time and affordably. 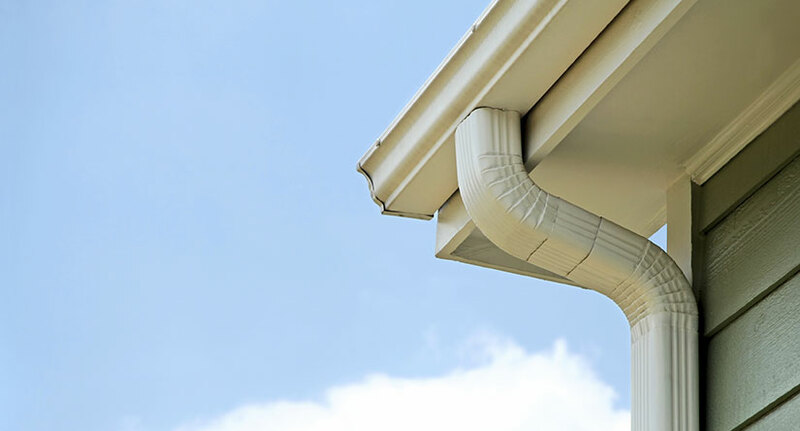 If you have any questions about our gutter repair services in NJ, contact us today! Our professionals will be on-call to help you find the answers you need. For more information, contact Powell’s Roofing & Siding to get your free gutter replacement or gutter repair estimates today! TOP-RATED GUTTER REPAIR COMPANY SERVING THE NJ AREA SINCE 1999!